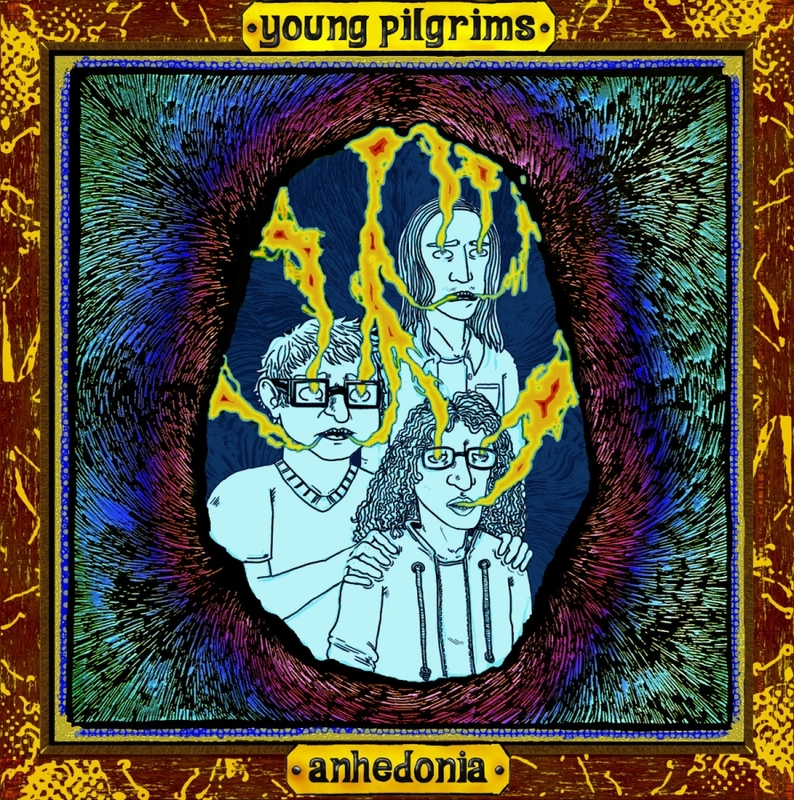 The trio of Young Pilgrims recently shared its sophomore record Anhedonia. The album spills over with jangly emotive rock; however, in contrast to its title, those bursts of illuminating exposure are quite pleasant. After all, everyone screws up, or shuts down from time to time, hearing a relatable message might just help to pick you up off the floor.